One way to make the most of all that newly fallen snow it by using it to make a batch of Snow Ice Cream. 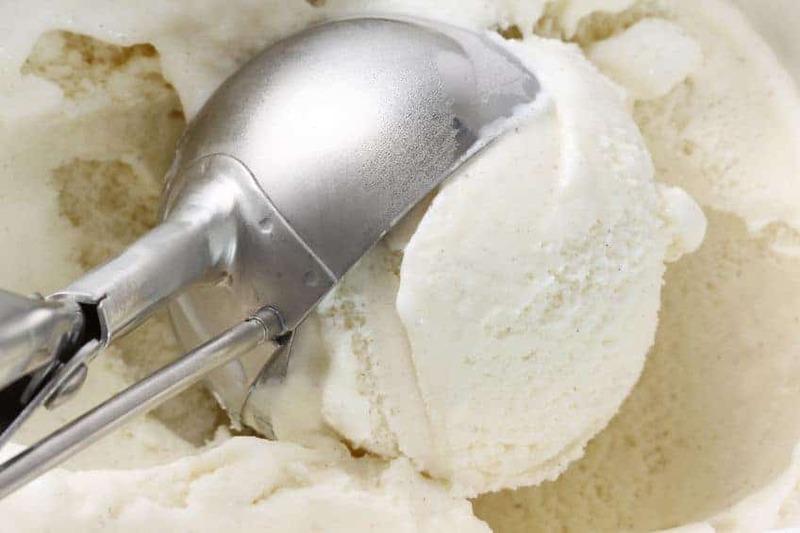 You’ll learn how to make snow ice cream following these simple instruction. Now we can all scream for ice cream!! One way to make the cold and snowy days of winter a little more fun is by changing your perspective just a little. Not only is it cold enough for snow outside, but this is the perfect time to make some Snow Cream! 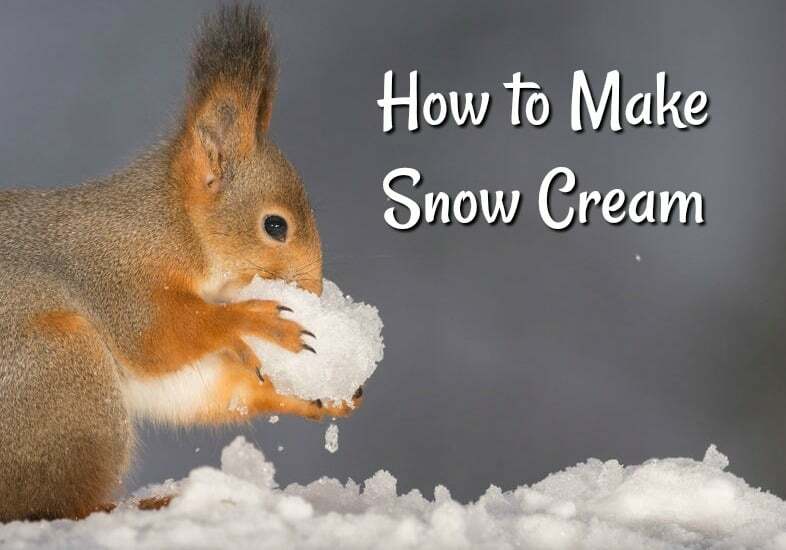 It’s really super simple to make, and there are SO many ways to customize your Snow Cream. Combine milk, sugar and vanilla in a bowl. Mix well making sure sugar is completely dissolved. Stir completely, making sure everything is mixed in. Add toppings and oils and enjoy! You can add your favorite Vitality Essential Oils to give your Snow Cream a delicious flavor boost. You can find an entire line of Vitality Essential Oils that are food grade and labeled dietary, making them safe for use in food. I love to use them because one drop goes a L O N G way and they last forever! Plus there is the whole thing where using essential oils help keep your body healthy and working in the way it was created to work! 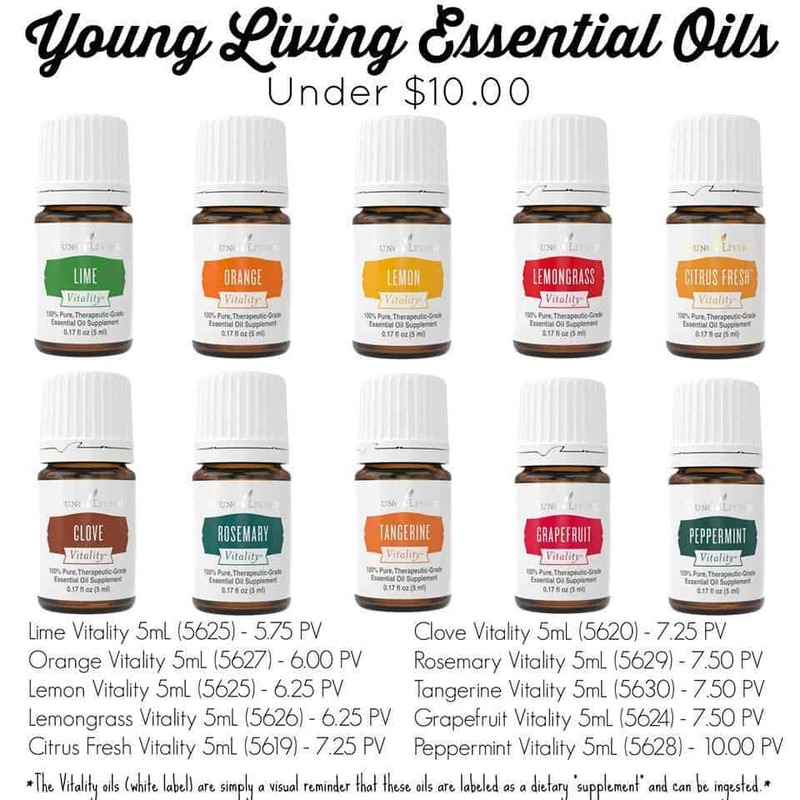 *Saving Dollars and Sense Tip: I only recommend using Young Living Essential Oils in foods because not all oils are created the same and I wouldn’t trust ingesting any other oils except the ones I get from Young Living. 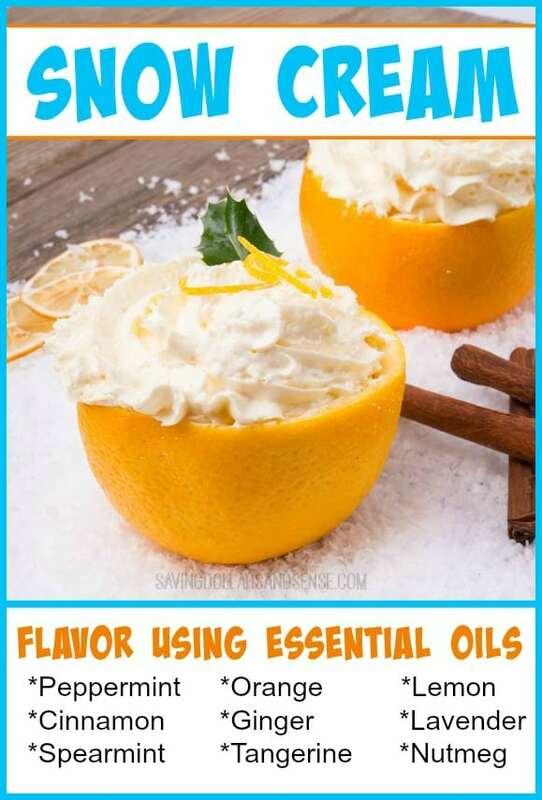 Orange Vitality Oil makes it taste a lot like a creamsicle! I think my personal favorite flavor combination has to be Peppermint Chocolate. 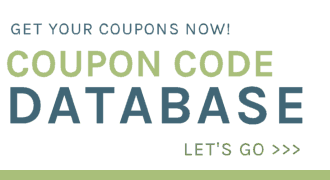 You can learn more about why and how I am using essential oils and how you can save 50% off a kit that includes several Vitality essential oils along with several regular essential oils and a free diffuser, books, tools and more! !